Descript. A part of Mjolnir Mountains that divides Prontera and the Ashkaron Empire. All four sides are surrounded by mountains, making this a natural preserve. Monsters Dawdler, Bell Wing, Farshe Secher, Watcher of the nature, Priest Reimond, Andanora King. NPCs Hans, Balin, Kleindiana, Ivia, Aione, Eremes Guile . Descript. This is where all the wastewater from Prontera ends up, designed by Prontera’s planners to help with sewage disposal. A very complex aqueduct system is connected to all the houses in the city as well as the roadside storm drains. Descript. Place where Baphomet and his subordinate devils resides. The garden is named for the demon that fled here after being defeated by a group of heroes. 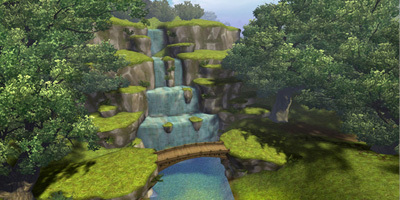 Hidden in a dense forest it is difficult for commoners to enter. Descript. 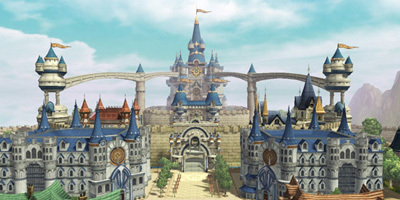 This is the vibrant capitol city of the Rune-Midgarts Kingdom, located in the North of the Midgard continent. Descript. 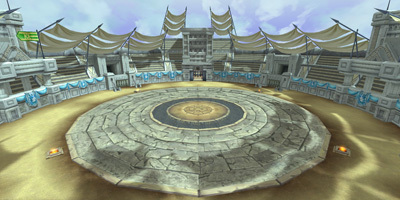 Prontera city is host to a deadly arena tournament. If the entrant is able to best the monsters they are tasked with defeating, they will fight the previous winners. The champion of the competition receives a title ‘Einherjar”, in honor of an ancient demon slayer. Descript. 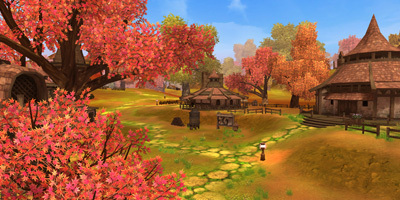 Several mines are located in Prontera’s South Plain. It best shows the characteristics of oceanic climate west of Prontera. 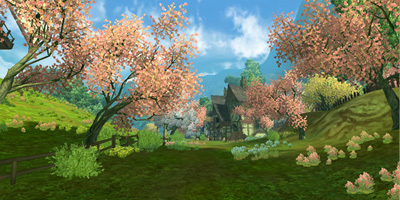 Sunny and warm year round, it is a nice place to visit. Monsters This forbidding locale is the Den of the Rackufs. These rock eating wolves are known for having a very hierarchical social structure. Descript. Izlude Hill is an old name for the area around Izlude. 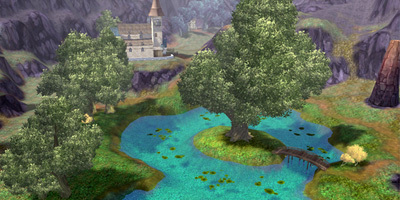 [Izlude village] was Prontera’s satellite city located in an island. But as the time passed, the ground beneath the sea rose and became land. 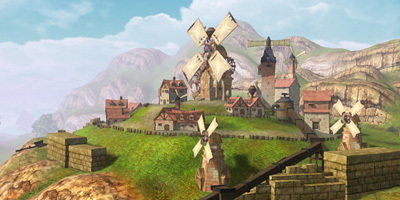 When it was an island, Izlude was the transportation mecca for the continent, but after becoming a hill town, the lives of the villagers changed. Their source of electricity changed from water to wind, and the local industry changed from fishing to sheep farming. Descript. 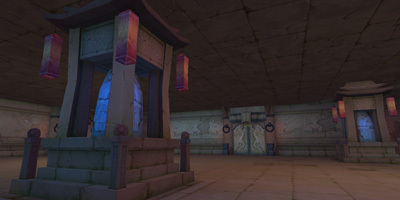 An ancient temple deep beneath the ocean near Izlude. 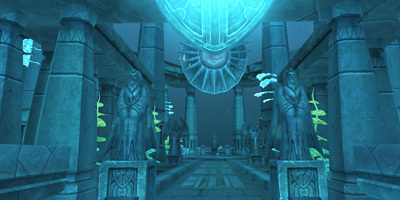 No one knows when or by whom this temple was created, but it is the primary habitat for mermen. 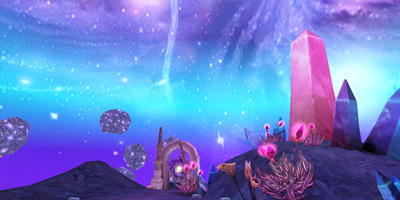 The Mermen worship an ancient monster named Leviathan, which appears to be looking for an opportunity to invade Izlude. Descript. The well preserved dense forest hides the ruins of Payon Village. 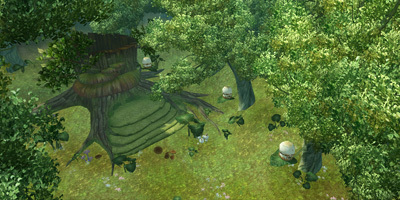 It is perpetually dark inside the forest because the trees block most of the sunlight. 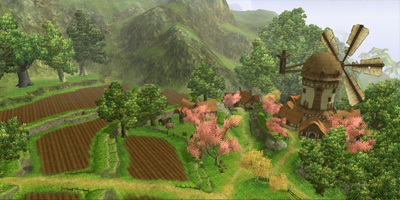 Payon village vanished during a monster attack known as the Day of Despair. 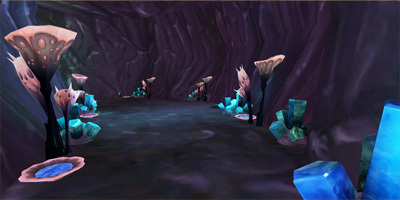 The deep buried ruins of the village were unearthed when the dimensional crack opened up. Monsters Dospore, Masipore, OB bear, Toad king, Forest Leader, Anantia, Truffle King, Whirimzu, Witch Leira. Descript. 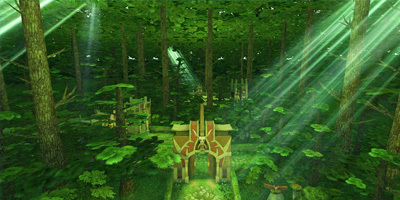 Only the Elders of Payon were allowed to enter the Secret Forest Tomb, said to be the hiding place for ancient secrets. 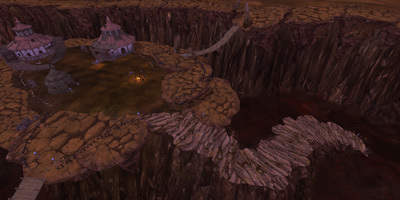 Due to the Valkyrie attack on Payon Village, the entrance collapsed and was inaccessible for years. 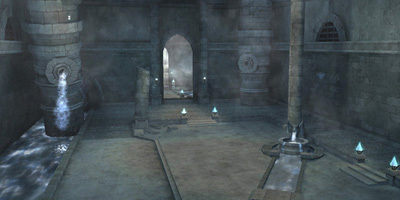 Seismic disturbances from the dimensional crack unearthed the ruins of Payon and also the entrance to the Tomb. What is the secret hidden inside this haunted tomb? Descript. 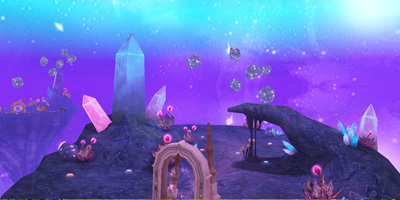 The Dimensional crack that has appeared in the world plays a key role as the connecting bridge between Vanaheim and Midgard continent. Arrogance’s Vanaheim was opened by Witch Leira who has the same power of Ymir’s heart as the hero, and is what adventurers will find on the other side of the Dimensional crack. Descript. 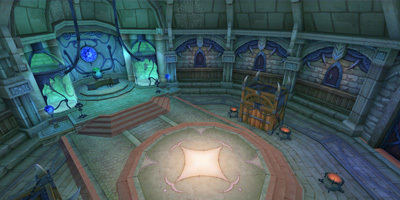 The former laboratory Lighthalzen city a long time ago, Freyjanities excavated it and using the facility as research lab for their evil schemes. Descript. A large plain that’s divided with a deep hole called the ‘Scar of Despair’. It’s told that the ‘Scar of Despair’ is a result of Valkyrie Randgris’s spear piercing the ground. 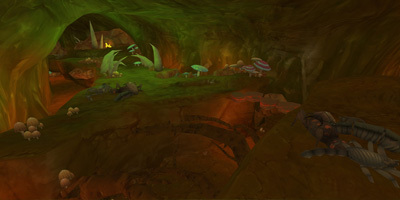 Strange shaped giant bugs called ‘Hellbugs’ appears in this place. Even though the Hellbugs are very aggressive, their exoskeleton made from chitin is extremely expensive, so many adventurers form groups to hunt them. Descript. Hell of Deadly Poison can be entered from a small crack deep inside the Scar of Despair. It’s a safe haven for the bugs. Reidin Kerse mentioned in his report that bugs are endlessly coming out from deep inside there. From the trembling tone of his voice, we could only assume that there could be something else other than insectiod monsters. Descript. 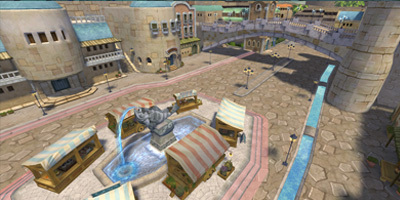 Commercial trade Port where the Merchant Alliance is located. 10% of all the commerce in the Continent is distributed from the Port. Autonomous Province. Descript. Verta Delta boasts the best scenery and the environment with the combination of the dam, forest and emerald color ocean. Villagers here are trying to develop the shoreline into a resort, but the sudden appearance of ghost ship and the wreckage is making the town disturbed.